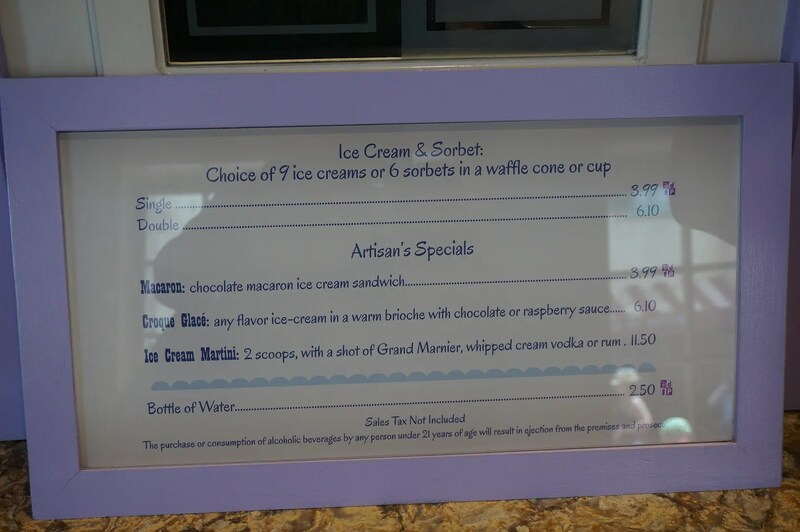 I offered to treat everyone to ice cream from L’Artisan des Glaces but much to my surprise only Allison took me up on it. 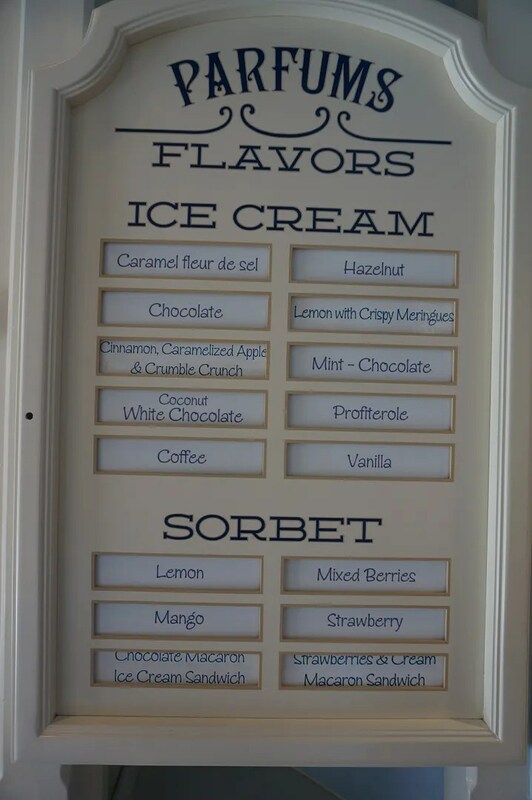 It was very tasty, but I still want to try the Caramel sometime. 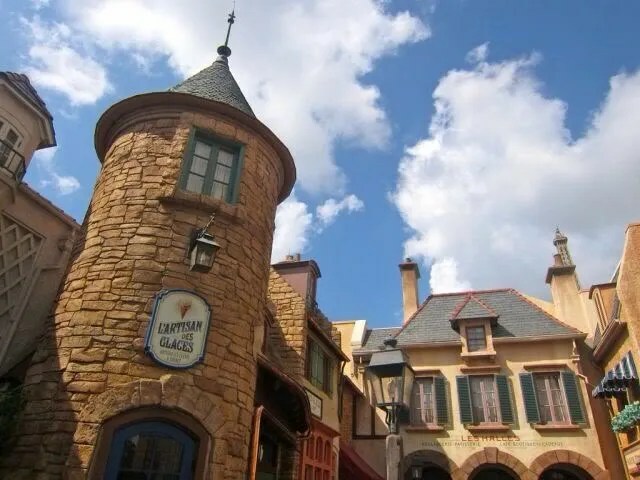 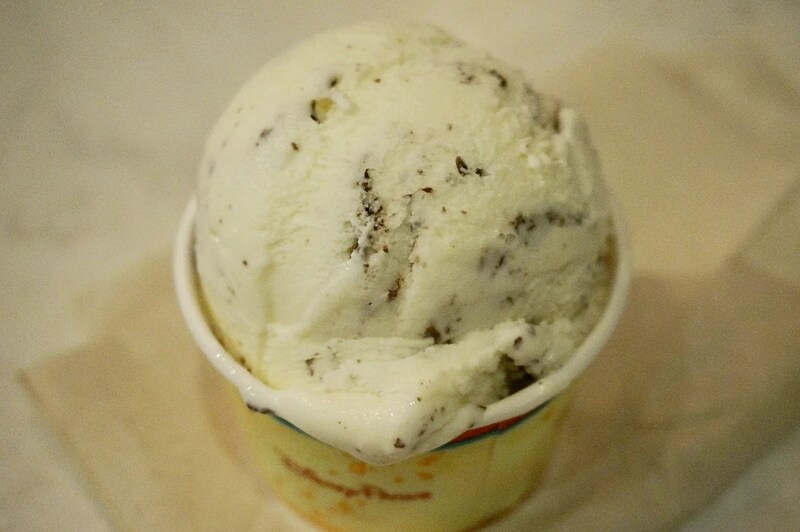 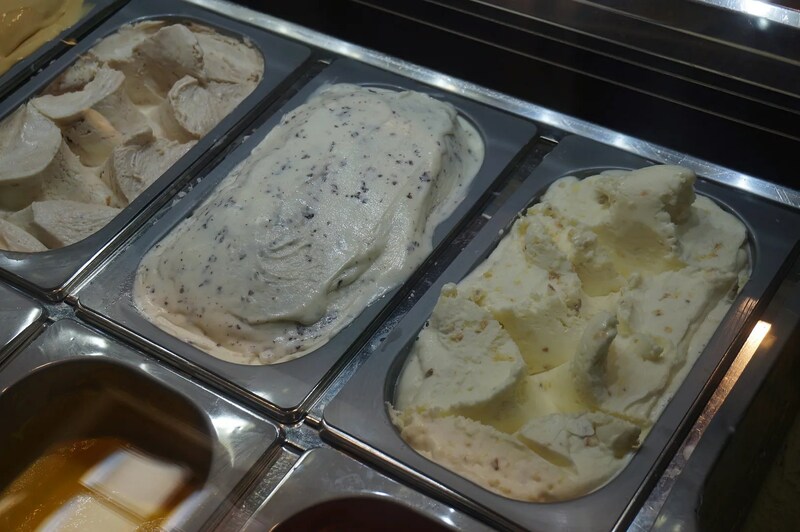 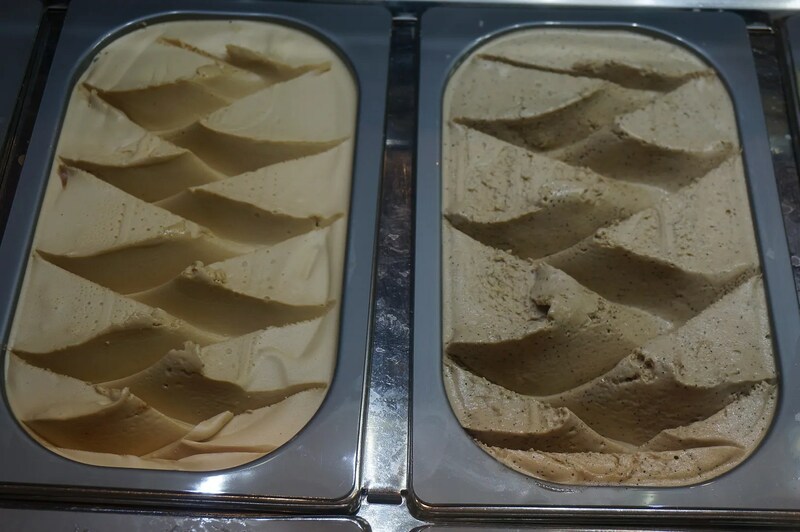 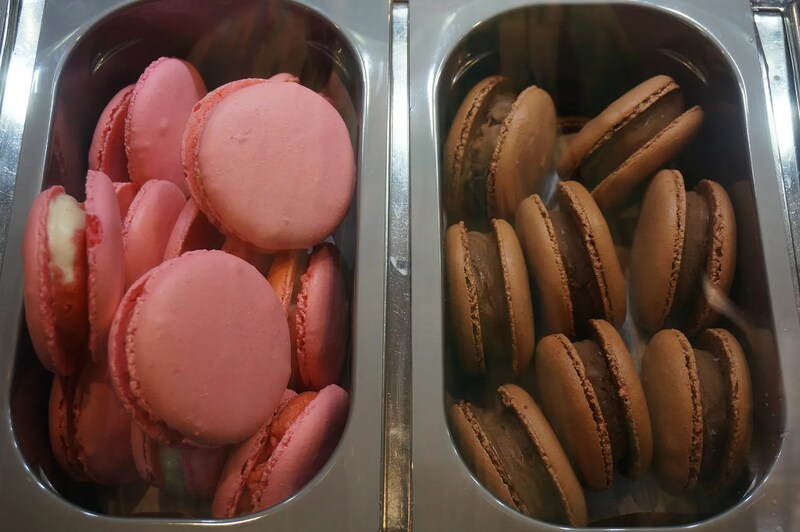 So what’s your favorite at L’Artisan des Glaces?